A new building is an investment in the future and should therefore be planned well. If you want to enjoy to the full the four walls you are building for yourself you should incorporate from the very outset your comfort needs, your personal living style, and the greatest possible reliability in your plans. And these include, among others, the installation of PVC-U roller shutters. 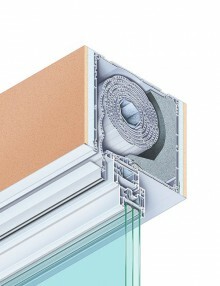 Robust surface suitable for PVC-U windows. Perfected system technology with hinged, easily accessible retrofit cover. Windows can be secured reliably to the lintel. Fast workshop and onsite installation. Profiles consist of lead-free PVC-U stabilised with eco friendly calcium and zinc. SKU: 030. Categories: Board shutter systems, Köemmerling, Shutter systems. Tags: Kommerling, PVC, Shutter system. 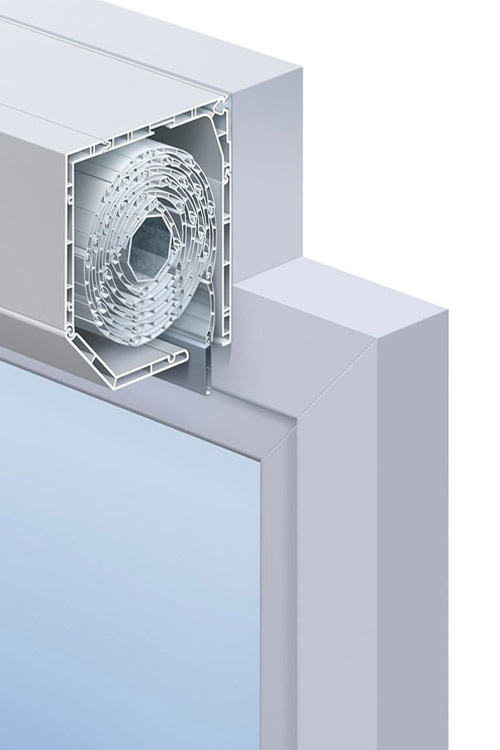 The front-mounted box presents a robust, weather resistant surface, harmonises well with PVC-U windows, and increases at the same time the thermal insulation of the window element. 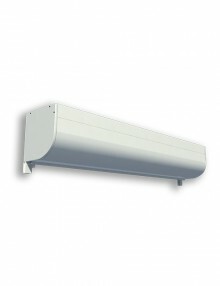 The RolaPlus front-mounted box is ideal for all installation conditions. No matter whether on single-shell, compound, or outside-insulated masonry. 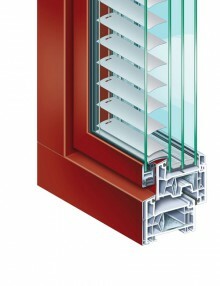 The front-mounted box can be installed either directly at the window or as a separate component on the facade. Its vertical outer panel can be plastered over, making its installation virtually invisible, hence the element can be integrated to optimal effect in new buildings. Front-mounted roller shutter boxes can be retrofitted with ease in renovated buildings. And especially at night, outside roller shutters will let you feel the improvement to heat retention. 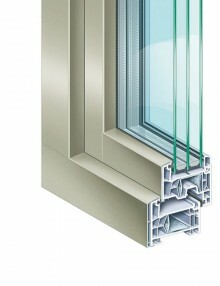 Also well insulated PVC-U windows can cause condensation when the temperatures drop at night. And it is especially at these times that the closed roller shutter helps to improve thermal insulation by about 25%. 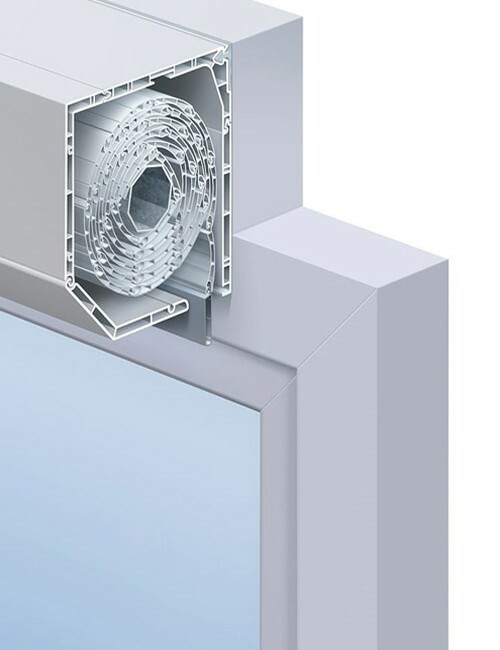 The add-on box VariNova is used in both new and old buildings in conjunction with PVC-U, aluminium, and wooden outer frames. Adjusted to the installation conditions, the add-on box can be opened to the inside of the room or at the cover on the bottom. The element can then be plastered over from the outside or inside. Inclined water drain directs moisture safely to the outside. Wide range of laminate colours. Easy to install and retrofit roll-up insect screen. Outside and inside can be plastered over. Both inside and downward retrofits are possible. 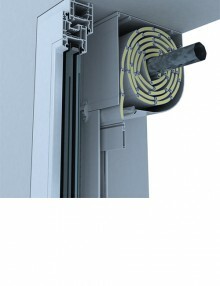 Robust white surface suitable for PVC-U windows. Complies with the specifications under the EnEV. 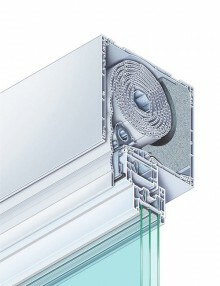 All PVC-U profiles are stabilised with environmentally friendly “greenline” calcium and zinc instead of lead.